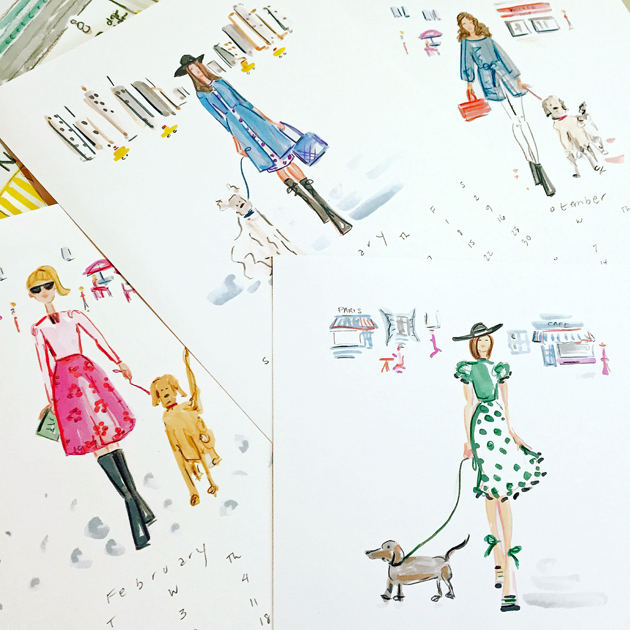 2016 fashion illustration calendar sneak peek…..
It’s almost here! 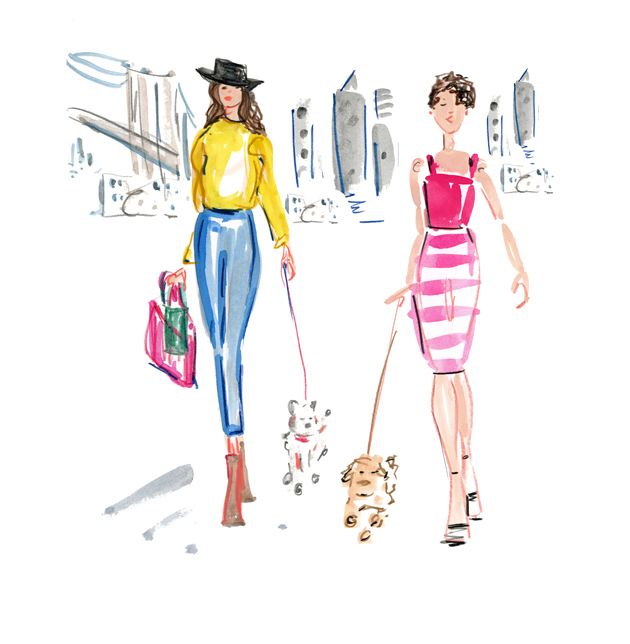 I’ve been sketching like mad, lost in the world of stylish gals and their stylish pooches! 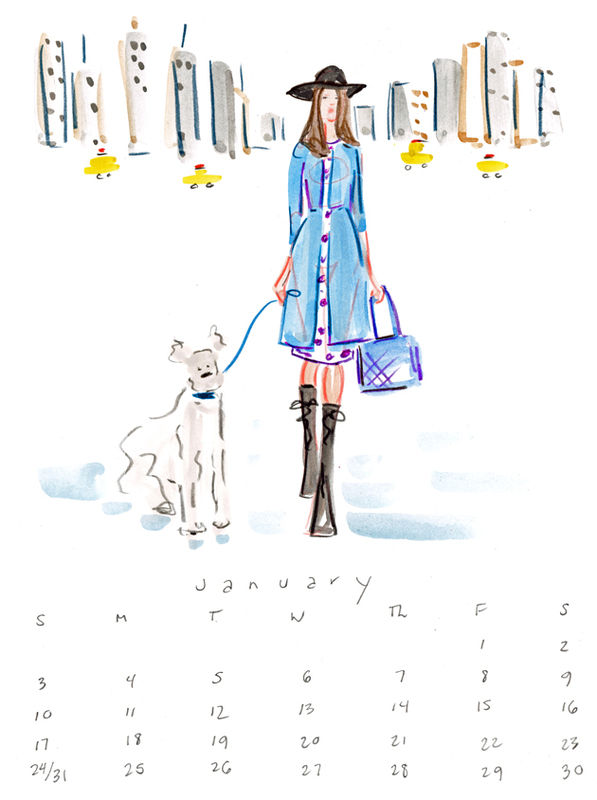 My limited edition 2016 Fashion Illustration Calendar is sure to delight all the fur baby loving fashionistas in your life! Available November 1st in my Etsy shop….. 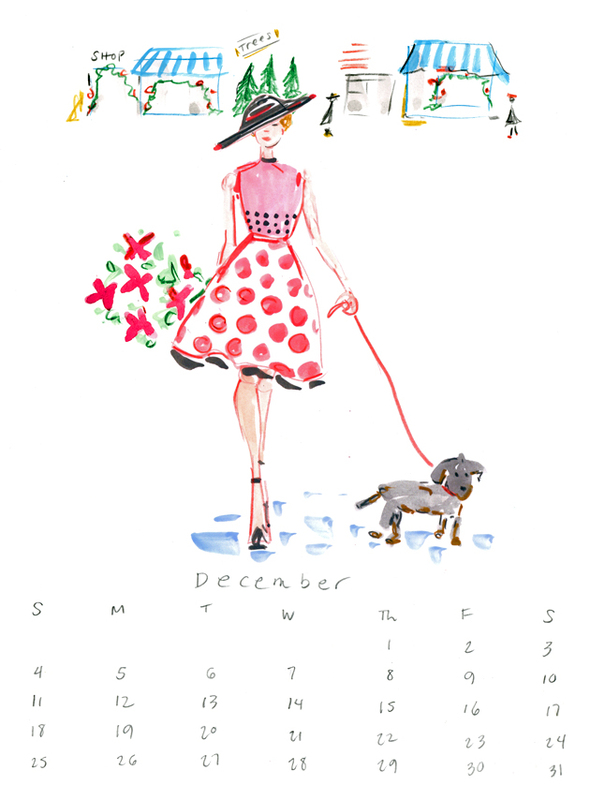 Subscribe to my Newsletter (see link on sidebar) to receive special holiday offers!